Log into your account and click on the 'Account' Tab. Then go to the 'Edit Profile' section. Enter in the new information and valid email address (if changing) and 'Save'. If you changed your email address a new email verification link will be sent to you. You will need to verify the new email address before you can continue using your account. How can I get a receipt for my subscription? 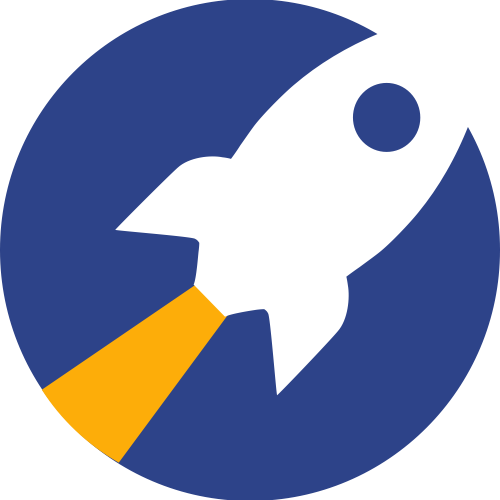 I created a RocketReach account using Google or Facebook, how do I use my email to login instead?